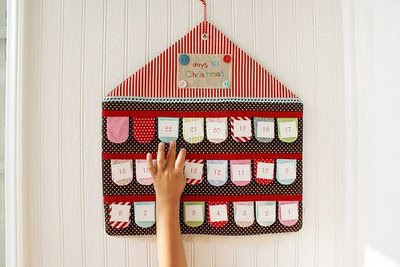 That's a sweet Advent calendar. 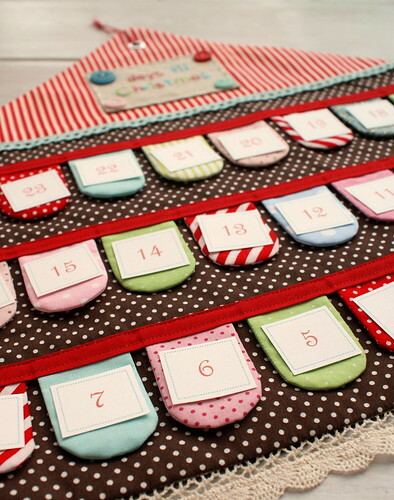 A reverse Advent calendar, cool. 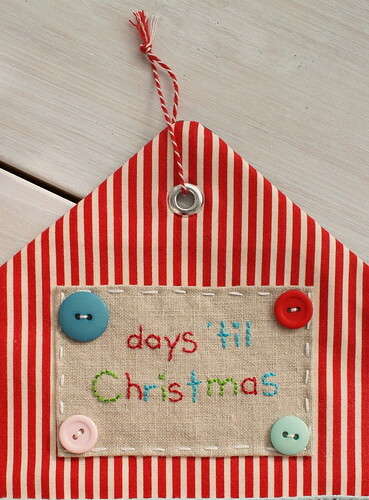 It's beautiful!